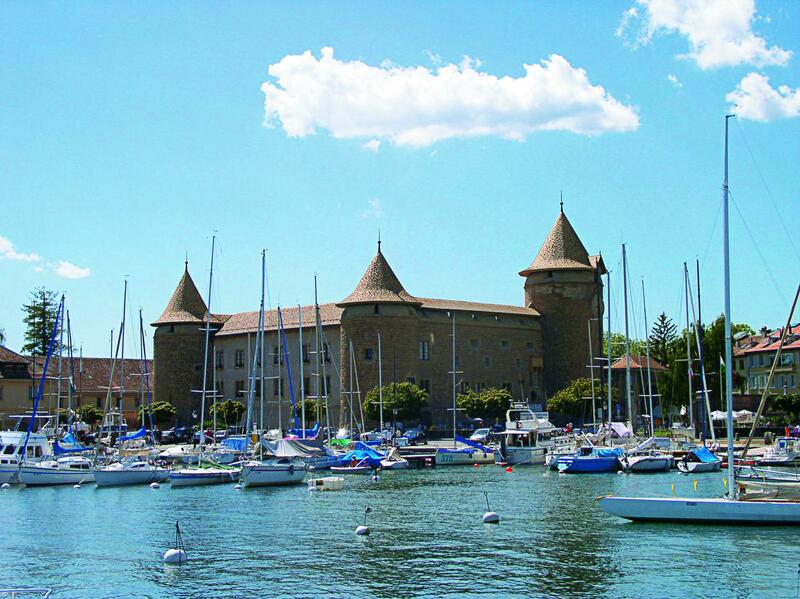 Follow the guide to discover the many different aspects of Morges and its region in covering the hightlights of the city. 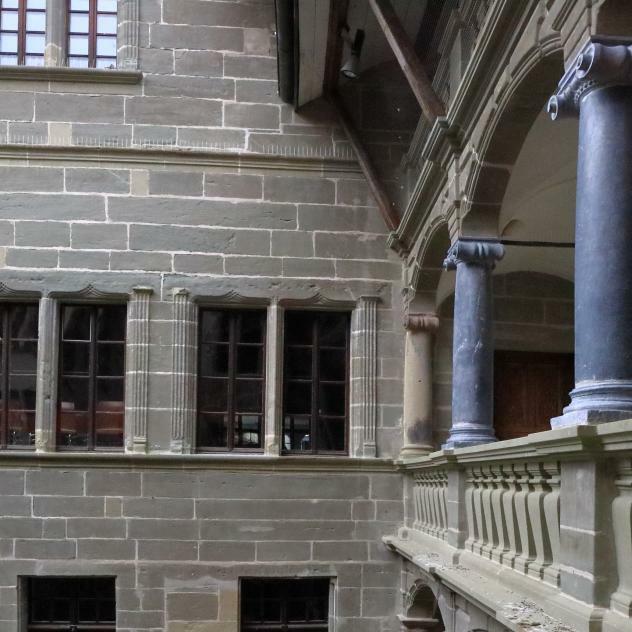 The Musée Alexis Forel is located in a magnificent 16th century mansion in Morges’s attractive pedestrian Grand-Rue. This multi-disciplinary museum includes a collection of original and eloquent works of art as well as temporary exhibitions mainly featuring illustrious Morge residents. 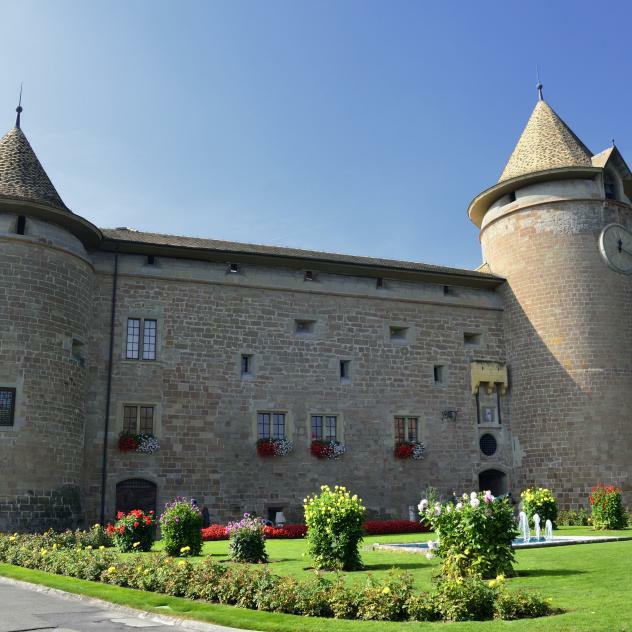 Built to protect the town in the Middle Ages, Morges Castle is now an important cultural and recreational attraction with four museums under its roof: the military museum, figurine museum, artillery museum and police museum.